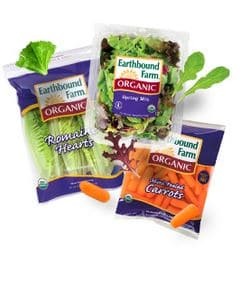 Rite Aid just released a new high-value $4 off any Physician’s Formula product coupon! 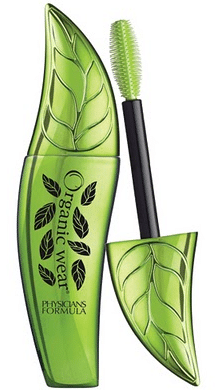 Rite Aid sells Physician’s Formula organic mascara for $9.95, so just $5.95 after coupon! This is a great price for organic mascara. 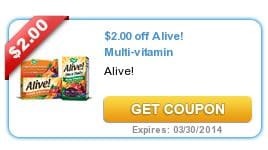 Wow, the Amazon coupons are HOT today! 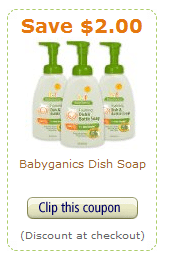 Hurry and clip this $2 off BabyGanics dish and bottle soap coupon by going here and clipping it below the product description. 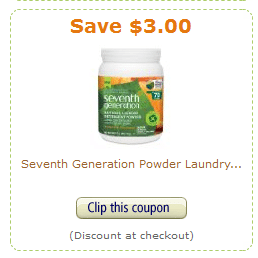 Wow, here’s a new $3 off Seventh Generation laundry coupon available on Amazon! 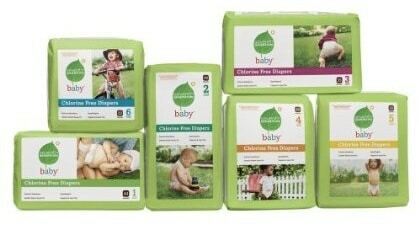 It can be used on Seventh Generation’s natural laundry detergent 50 oz. powder. Just go here and the coupon should be available to clip below the product description. The discount will appear at checkout. 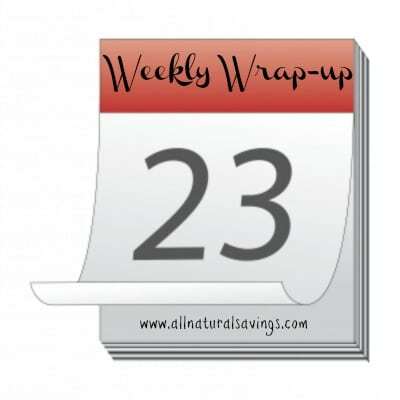 If you are looking to save on natural vitamins, minerals and supplements, here’s a round-up of the best vitamin coupons available to print right now. 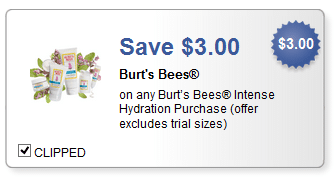 Wow, there are two high-value Burt’s Bees coupons just released! If you are a Burt’s Bees fan, be sure to print these right away!